I am still putting the finishing touches on CJ’s gallery but in the off chance I don’t get back here soon to post more from his session, I have to at least share this shot. It’s my new favorite. 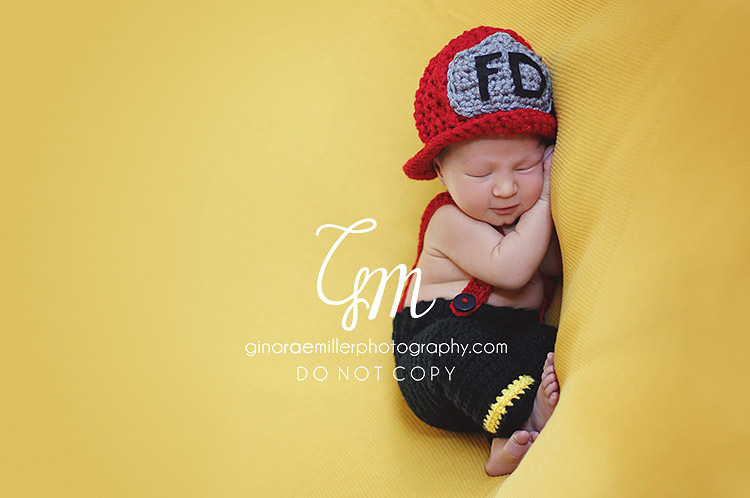 Meet New York’s newest BRAVEST at 8 days new.